The UWI Open Campus is offering you popular online courses during the Summer Session for registered and prospective University students, career-training professionals, and qualified persons who are interested in accelerating their degree programme, exploring a new interest, improving skills or retooling for a job. UWI students can enroll in general UWI foundation, management, education, substance abuse prevention and treatment, linguistics and gender studies courses. If you are focused on upgrading your career skills, the UWI Open Campus Summer Session is an excellent time to improve your résumé by upgrading your skills in a variety of courses. You can also choose from this variety of general education, career development and personal enrichment course areas. 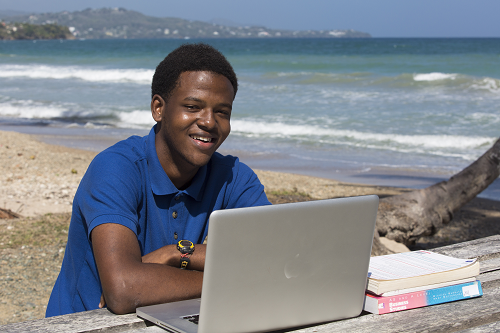 Our e-tutors are well-trained and always willing to help you wherever you are located in the Caribbean region. Please enroll with us early as soon as registration opens on May 6, 2019.